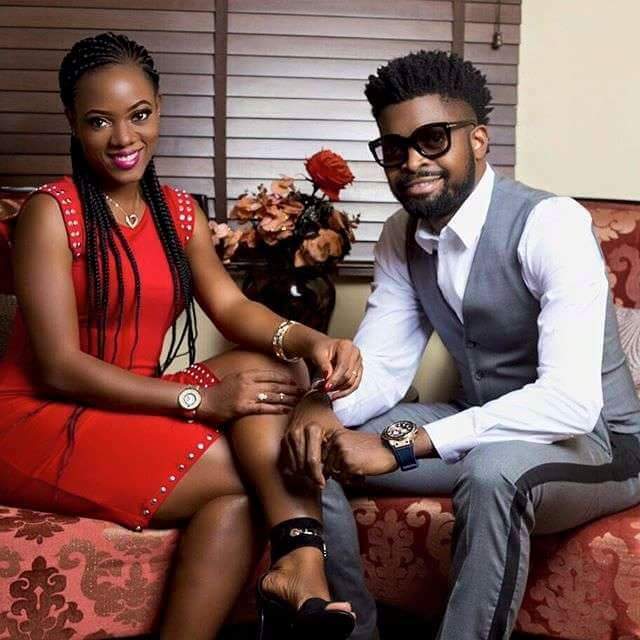 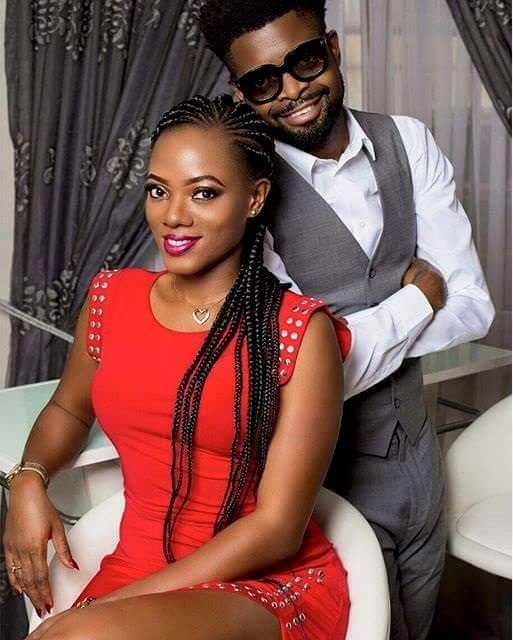 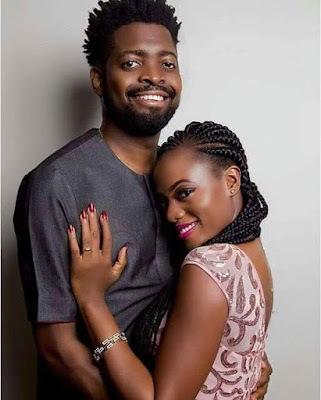 Ace Comedian, Bright Okpocha who is popularly known as Basket mouth and his pretty wife, Elsie Okpocha are celebrating their 5th wedding anniversary today. 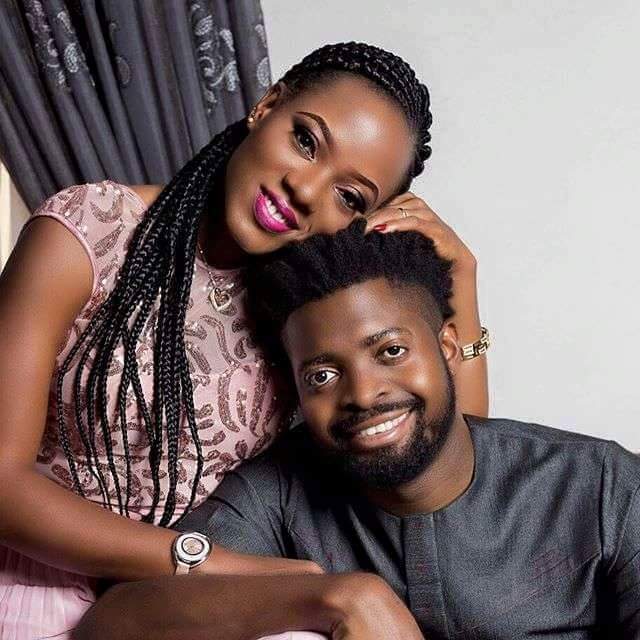 These are the lovely photos Basketmouth posted and they are actually lovely hehehe. See them after the cut..